Ermestone Leather are a local family run business that specialise in handmade leather goods, amongst other high quality items that are all inspired by beautiful Dartmoor. 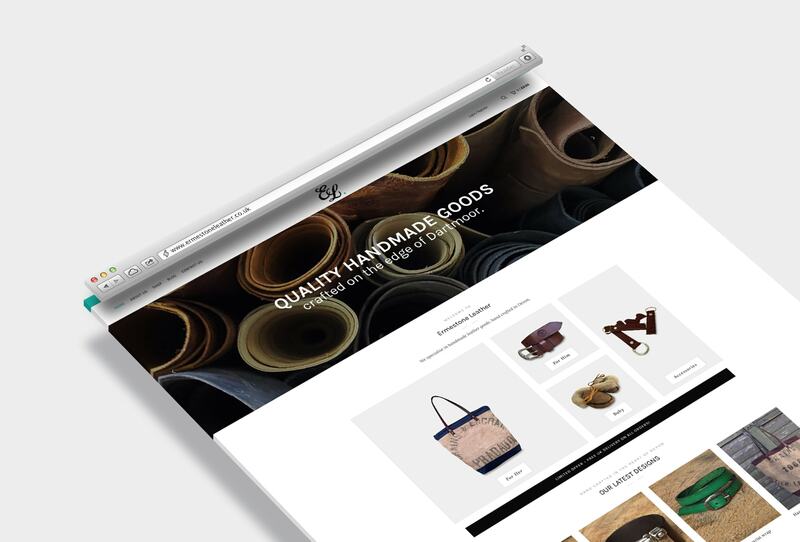 They wanted an online store that portrayed their brand, whilst having a modern but rustic feel. WooCommerce has been used for the eCommerce part of the website with Wishlist, Customer Product Attribute Selection (E.G. Sizes and Various Product Colours) and fully styled customer notification emails for order confirmation and shipping etc. I provide full WooCommerce training for all of my clients, so they are able to add their own products. Product category images were removed from their backgrounds and shadowed by me, but credit where credit is due for the product page images that are all taken in-house by Michele at Ermestone Leather. 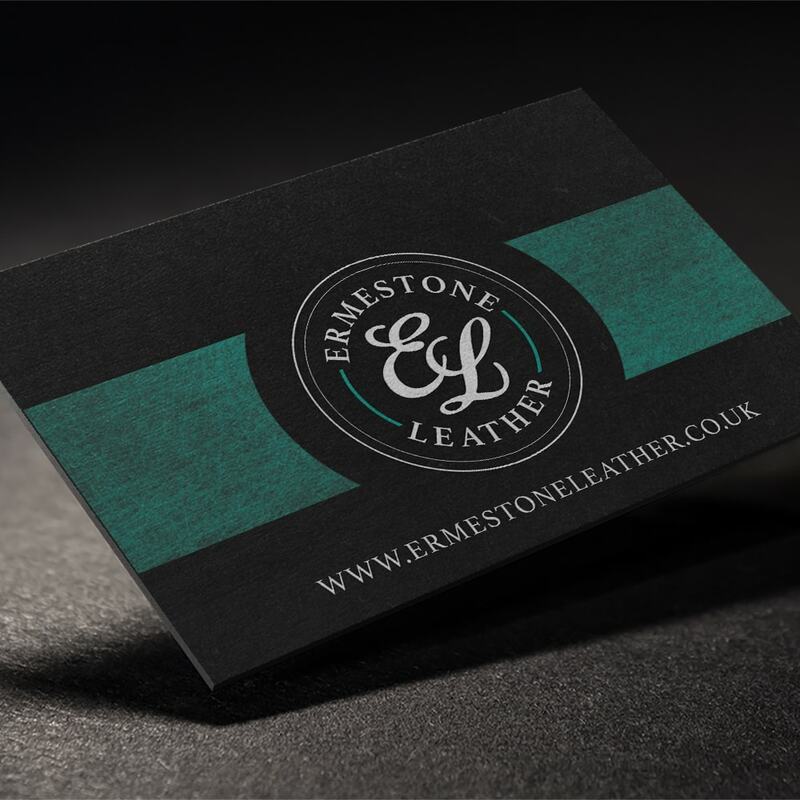 As well as the Ermestone Leather website, I also designed a business card that just screams quality. Daniel provided an exceptionally professional and personal service. He listened carefully to our ideas from the outset and he patiently guided and supported us through every step of the process. 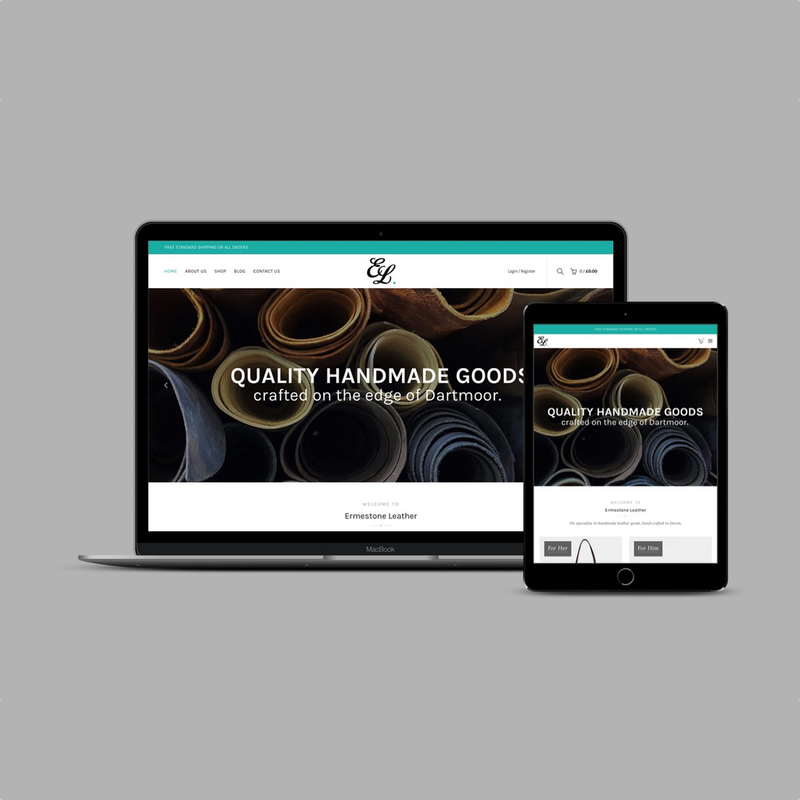 Daniel has built us a superb website with excellent functionality and appearance and has provided us with comprehensive tuition in managing the site for ourselves. Daniel also designed a very striking business card for us. Thoroughly recommended, he really knows his stuff.